As part of its strategy to foster the additional growth of its Specialties business, and to provide outstanding service to its customers in North America, SABIC has named Chase Plastic Services, Inc. as a key distribution partner, serving SABIC customers for specialty engineering thermoplastics in the United States, Canada and Mexico. Chase Plastics joins Nexeo Solutions as authorized distributors of SABIC’s complete portfolio of specialty materials, including NORYL™ resins (polyphenylene ether-based materials), ULTEM™ resins (polyetherimide materials), LNP™ compounds and the full range of polycarbonate -based, high performance copolymers. “Because we view our distributors as extensions of our commercial teams, SABIC sets a very high standard when selecting distribution partners. 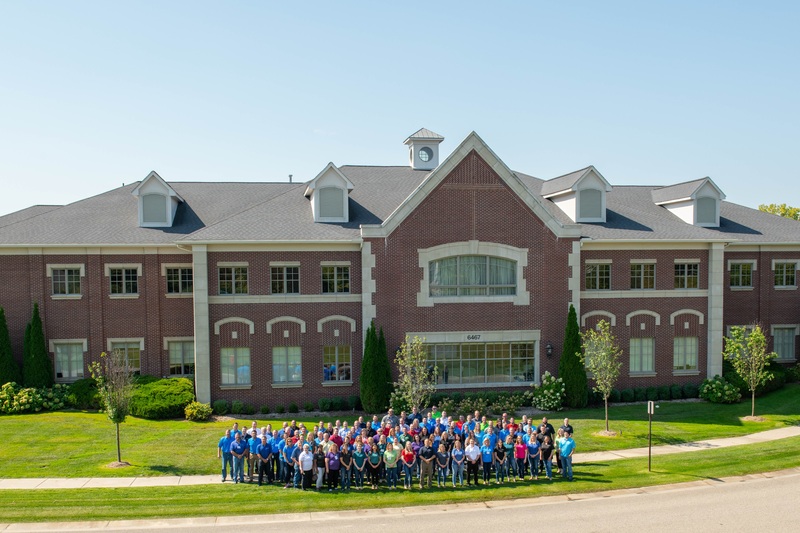 We have every confidence that Chase Plastics, with its outstanding leadership, broad distribution network, deep experience in specialty thermoplastics and their commitment to, as they themselves say, ‘outrageous service,’ will bring added value to SABIC’s Specialties customers,” said Cathie Hess, Director, Customer Fulfillment, SABIC. Chase Plastics will begin serving SABIC customers during Q1 2019, with a primary focus on initial introductions and orientation to programs in process with select SABIC customers. Chase Plastics representatives will also have access to the full range of SABIC’s global application design and testing resources to support their relationships with SABIC customers. © 2019 Saudi Basic Industries Corporation (SABIC). All Rights Reserved. The Company, formed in 1992, surrounds customers with an industry-leading portfolio of value- added services delivered by skilled sales professionals and dedicated teams of technical process engineers, application development engineers and more — all of whom guide the material selection, application development and manufacturing processes. The Company’s unmatched level of dedicated support, together with blending, repacking, inventory management and logistics services via a network of distribution and sales locations throughout North and Central America, is singularly focused on helping customers boost efficiencies and profitability. Based in Clarkston, Michigan, Chase Plastics was founded by Kevin and Carole Chase, who serve as the Company’s President and Vice President, respectively. Learn more about Chase Plastics and its commitment to providing outrageous customer service at www.chaseplastics.com. Chase Plastics’ employees at the company’s Clarkston, Michigan, headquarters.